A mutual decision was reached for this separation as announced today. With 23 games this year, the international for Norway had 4 goals and 3 assists while becoming a fan favorite. 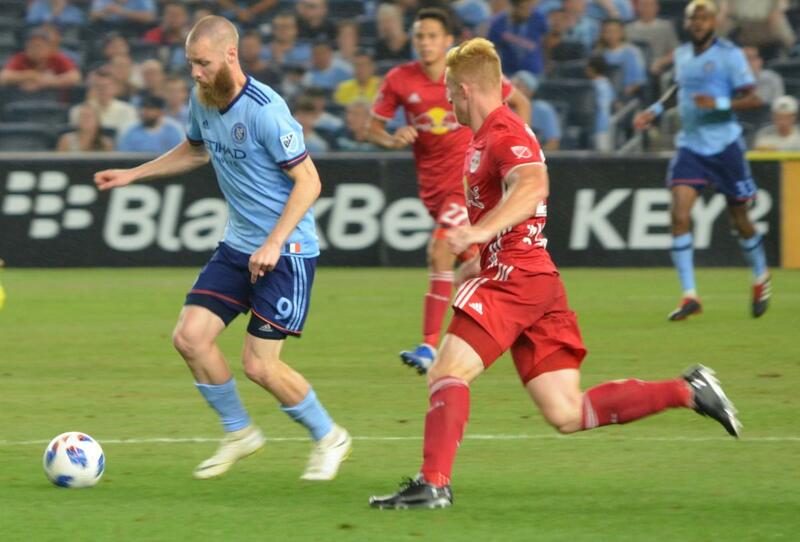 The 28 year old arrived out of Malmo FF in Jan. of 2018 and played a role in getting to 3rd in the MLS Eastern Conference, with Malmo he had 104 games good for 38 goals and 20 assists. NYCFC thanks him for his contributions to the team and wish him well in the future.